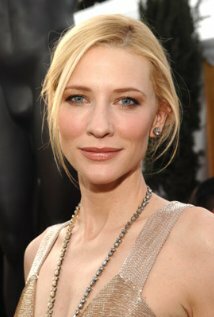 Our beautiful Lady Galadriel, actress Cate Blanchett, is going to make her feature film directorial debut. Ms Blanchett, who has previously directed for the stage, will film a psychological thriller, which will be an adaptation of Herman Koch’s novel The Dinner. You can read more about Ms Blanchett’s planned debut behind the camera at Deadline Hollywood, here. Thanks to Ringer spy Owain for the heads up!